Common negative feelings regarding the dentist consist of stress, anxiety, nervousness, fear, worry, and panic. 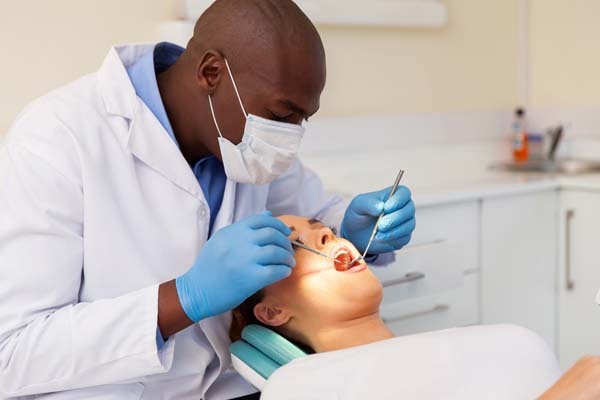 Experiencing anxiety and/or fear when it comes to seeing your dentist and receiving dental work is fairly common. It is best to know you are not alone, and that there are ways to remain calm throughout your visit. The most effective thing you can do for yourself and your dentist is to communicate any questions or issues. Sharing what you are thinking and feeling can allow your dentist to step in and help ease any negative thoughts or emotions you may be experiencing. Through open discussion, you can come up with hand signals to use during your dental exam and/or procedure, if needed. It is baest to prepare by asking yourself some questions. How do you feel? What are your concerns? What are you worried about? Seek additional support if needed. It can help to write anything down that you want to address before you go to your dentist. This way, you can bring it up during the appointment. Mindfulness definitely helps. What you tell yourself influences your experience a lot. You can use a form of mindful meditation, where you focus specifically only on your breathing, as focusing on one thing allows you to remove your ability to focus on anything else. Recognizing your fears beforehand helps you work through them and prepare for your visit. Visualization helps you prepare, just like when you study for a test or rehearse for a play. You can mentally visualize your appointment and walk yourself through all of it, specifically focusing on how you want to feel, think and react. This can really support preparing for your visit, assist you letting go of the negative thoughts and feelings about it, and allow you to focus on how you want it to go. Feeling mentally and emotionally prepared will aid in supporting the situation going as planned. Other things you can do to help stay calm at the dentist is bringing someone with you for support. Bringing some headphones to listen to music or watching/listening to television during your visit can also help you focus on something else. Not all dentists are the same. 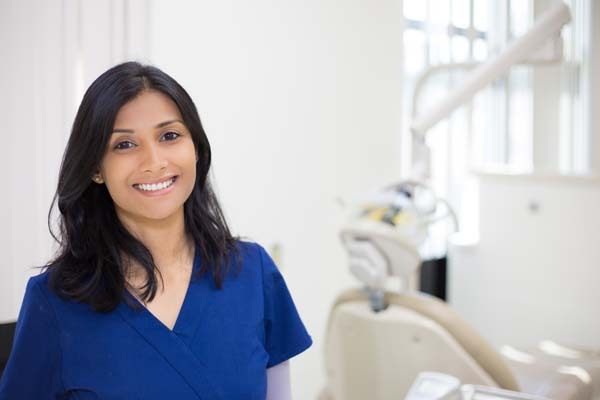 To assist in easing your anxieties and fears, make sure you pick a dentist that feels right for you. A dentist you are comfortable with helps tremendously. Do not forget that dentists are people too, and the right dentist will care about how you feel just as much as you do during your visit. For those that do need more assistance, there are alternative options to induce sedation, such as oral sedation (medication), inhalation sedation (gas), and IV sedation. Speak with your dentist beforehand to see if any of these options are right for you. Make sure you have discussed everything ahead of time with your dentist to be on the same page with one another. Remember, hand signals help both you and your dentist communicate throughout your visit. A good dentist will always stop right away for their patient for whatever is needed. Make sure you mindfully tell yourself that everything is okay and that if ever anything does not feel okay, rest assured knowing you can trust your dentist's intentions. A calm dentist and a calm patient make for a very good team. For more information or to schedule an appointment with Family Choice Dental,request an appointment in our Albuquerque dental office here: https://familychoicedentistry.com. Or call us at (505) 634-5541. Is Sleep Dentistry Right For You? 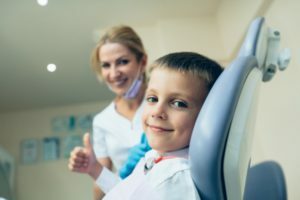 Where Can I Find A Dentist In Albuquerque To Make Dietary Suggestions?